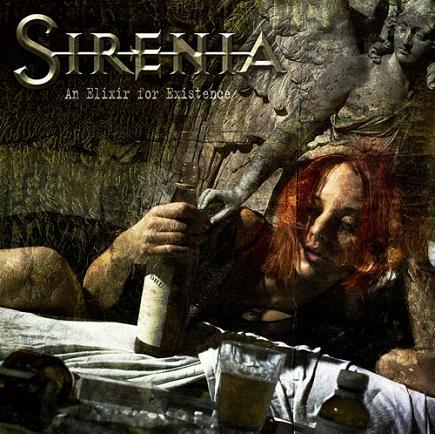 Sirenia is a symphonic/gothic metal band from Stavanger, Norway, who combine strong melodic instrumentals, keyboard synthesis and guitar work with light female vocals, male death vocals (commonly known as, "Beauty and the Beast" vocals) and a choir. Most songs are atmospheric yet intense, with melodic backgrounds and interludes. The lyrics are concerned with human existence, emotion, and mental states. 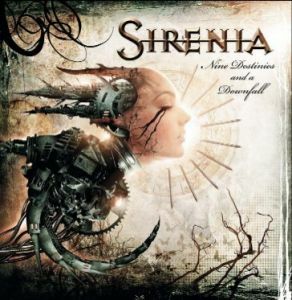 Sirenia (at first called Masters of Sirenia), named after the Sirens of Greek mythology, was founded in 2001 after Morten Veland left Tristania. The band failed to find a suitable singer prior to recording in France, so conducted auditions to find Fabienne Gondamin for the recording session of At Sixes and Sevens. On the subsequent tour and follow-up album, "An Elixir for Existence" , Gondamin was replaced by Henriette Bordvik. On September 13, 2005 it was announced that Bordvik would be leaving the band, and the search for a new singer commenced. Bordvik's replacement, Monika Pedersen of the band Sinphonia, was introduced on April 10, 2006. Their new album, "Nine Destinies and a Downfall", came out in Febuary 2007 after along wait. This album features more down-tuned guitars that chug and growl, with a texture not previously heard on Sirenia albums. Moreover, the male grunting and harsh vocals have been greatly reduced, with grunts only appearing on three songs: Sundown, Seven Keys and Nine Doors, and Downfall. There are occasionally clean male vocals as well, but they are used very rarely. Thus, fans who enjoyed the delicate balance between Morten Veland's harsh vocals and the female voice will likely be disappointed: on this album, the new female vocalist is front and center. 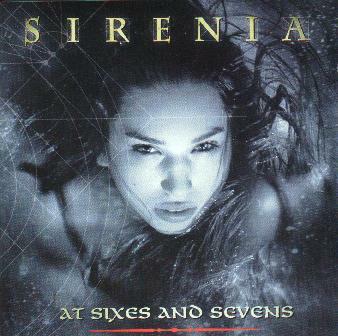 Choirs are sprinkled throughout the songs, giving the music the feel familiar to Sirenia fans. This album marks a significant departure from Morten Veland's work in Tristania.